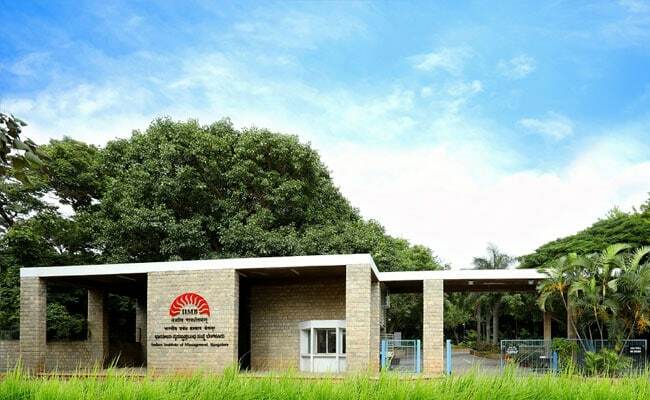 Indian Institute of Management (IIM) Bangalore or IIMB will celebrate its 45th Foundation Day on Sunday, October 28, 2018, with a plethora of events and activities on campus. The events include the Foundation Day Lecture, and the Distinguished Alumni Awards (DAA) ceremony. Prof G Raghuram, Director, IIMB, will present his report on IIMB growth, while acknowledging all those who played a role in building and nurturing the country’s premier management school, during the event. This year’s theme for the Foundation Day Lecture is ‘Real Empowerment’ and the lecture will be delivered by the Chief Guest, Malavika R Harita, Founder-CEO of Saatchi & Saatchi Focus, at the IIMB auditorium from 5.30 pm. Ms Malavika has 36 years of experience in communication and entrepreneurship and is passionate about the power of communication, storytelling and digital marketing, teaching, mentoring start-ups and empowering women. After her accountancy training and MBA from IIM Bangalore, Ms Malavika joined HMT Watches. She then ran her own interior design firm before joining Saatchi. In 1998, Malavika founded Saatchi & Saatchi Focus, a specialist B2B and Healthcare Agency in India. Ms Malavika was one of the first Gurukul Chevening Scholars chosen to study at the London School of Economics. She is also the first woman to be honored with the Distinguished Alumna Award by IIM Bangalore. The IIMB Foundation Day celebrations will also see Distinguished Alumni Awards (DAA) being conferred. She is on the Governing Council of Mount Carmel College and the Advisory Board of the NSRCEL, IIM Bangalore. Ms Malavika was President of the IIMB Alumni Association and the Advertising Club Bangalore. She has been teaching at various post graduate institutes of management and communication for the last 25 years. One of the recipients, PC Musthafa (PGSEM 2007), CEO and Co-founder of iD Fresh Food (India) Pvt. Ltd., is the youngest DAA recipient in the history of IIMB. The other two recipient are S Vaidyanathan (PGP 1992), Co-founder, The Ganga Trust, and M V Rajamannar (PGP 1985), Chief Marketing and Communications Officer and President, Healthcare Business, Master Card. “It will be a proud moment for the institute to be able to honour the three awardees for their significant professional excellence as well as their contribution to industry, academia and society. 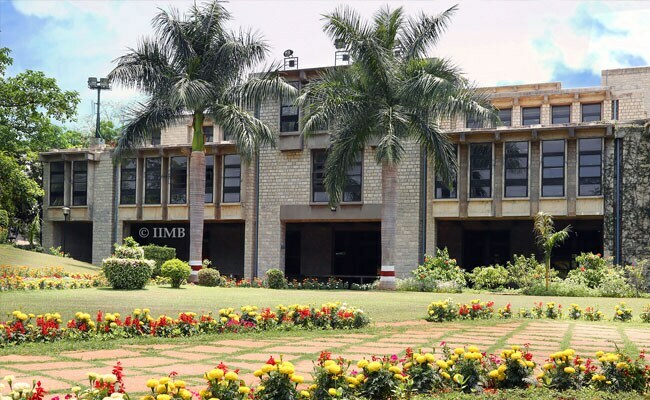 Each recipient of the Distinguished Alumni Award receives a citation and will have their name engraved on the Wall of Fame at the institute,” said a statement from IIMB.